As the British consul, Charlton was a contentious advocate for the interests of Great Britain, its citizen resident in Hawai‘i, and for himself. Charlton resided in Honolulu for many years, and was often involved in disputes with the Hawaiian government, American missionaries and businessmen, and numerous others. He is most often remembered for an episode known as the Charlton land claim. 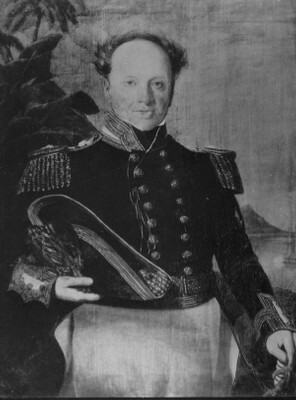 In 1840, Charlton made a claim for several parcels of land in Honolulu. To substantiate his claim, Charlton produced a 299 year lease for the land in question, granted by Kalanimoku, the prime minister, in 1826. There was no disagreement over the parcel, Wailele, on which Charlton lived, but the adjoining parcel he claimed, Pūlaholaho, had been occupied since 1826 by retainers and heirs of Ka‘ahumanu. 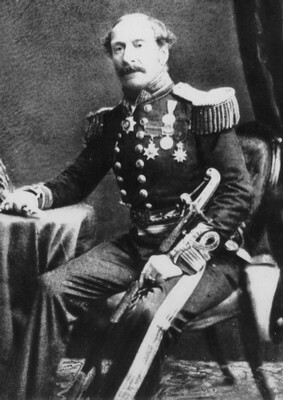 In rejecting Charlton’s claim, Kamehameha III cited the fact that Kalanimoku did not have the authority to grant the lease. At the time the lease was made, Ka‘ahumanu was Kuhina Nui, and only she and the king could make such grants. The land was Ka‘ahumanu’s in the first place, and Kalanimoku certainly could not give it away. Furthermore, since 1826, Ka‘ahumanu’s heirs had built houses on the land without objection from Charlton, so the proper time to present the claim was long passed. This, and other grievances purported by Charlton and the British community in Hawai‘i, would lead to the temporary loss of Hawaiian sovereignty in 1843 when Lord George Paulet demanded the cession of the Hawaiian Islands to Great Britain. The matter was settled five months later when Rear Admiral Richard Thomas arrived and repudiated Paulet’s actions.